Although Soundcheck specializes in Festival Support and Cartage, we take our 1-on-1 with local artists very seriously. 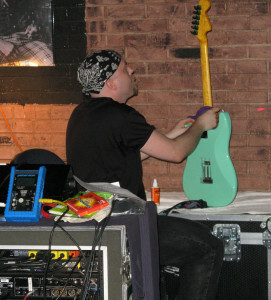 Whether you have a Country gig at the Continental Club or a Hip Hop show at House of Blues, or anything in between, Soundcheck Houston has the gear to support the most stringent requirements and styles. We also provide Cartage Service! 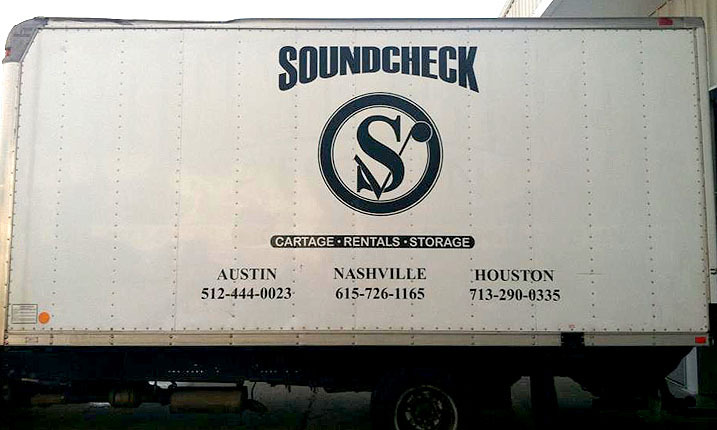 If you have your own equipment but need a way to get it to your show, Soundcheck can deliver it and set it up for you. We can bring your entire band backline to any recording studio or music venue you like. 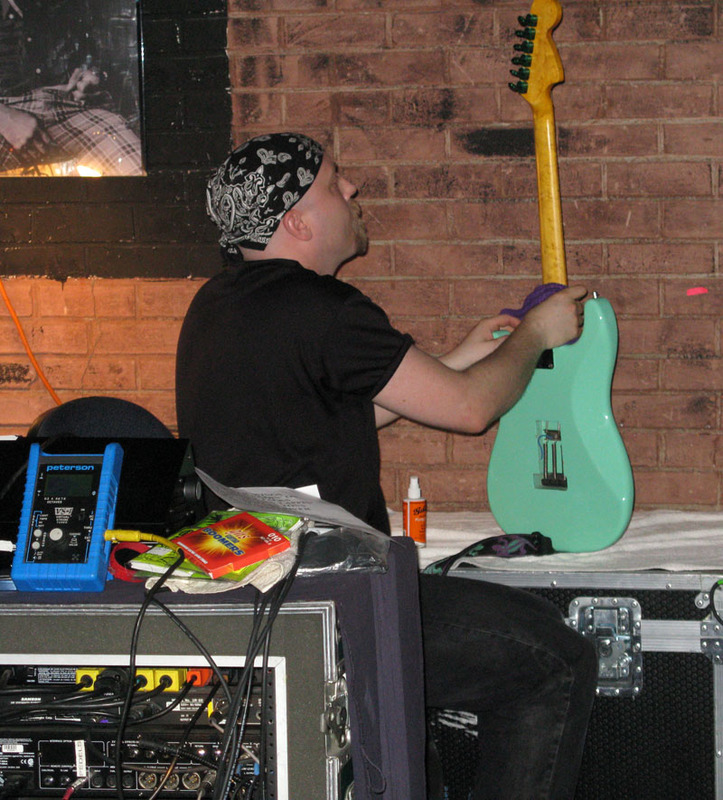 In addition to gear rental, cartage and set ups, we offer drumhead changing/ tuning and guitar string changes / set ups as well as short-term storage for your entire backline for the touring musician. Contact us today for more information at 713-290-0335.